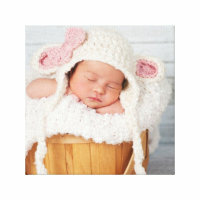 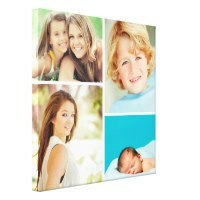 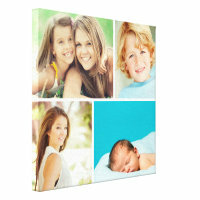 Get your favourite photo printed onto a canvas or choose a personalised photo canvas from a large selection of canvases featured below. 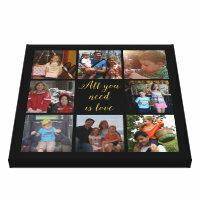 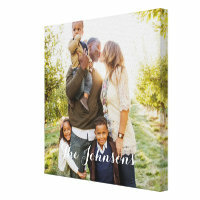 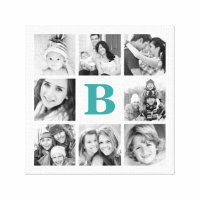 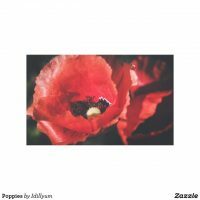 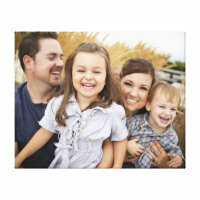 Customise a design on Zazzle with your photos and text and buy today to either hang in your home or to give as a gift. 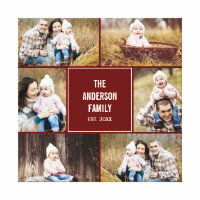 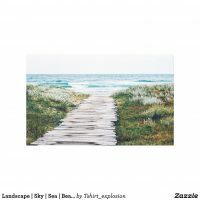 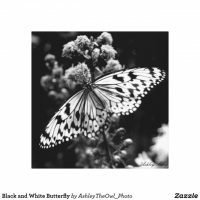 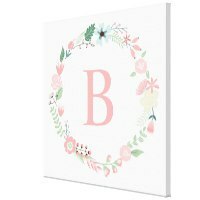 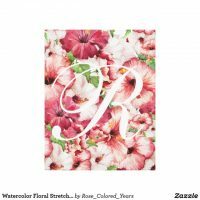 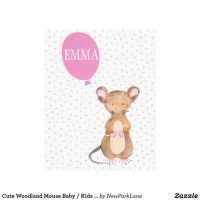 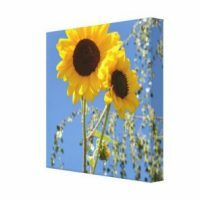 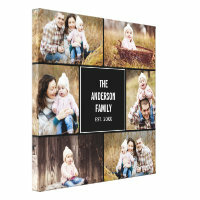 You can also find a range of canvas prints on Zazzle which are perfect for giving as gifts from a canvas created to be personalised to give as a wedding gift to canvases to be customised with a few of your own photos to hang on your wall. 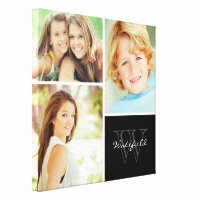 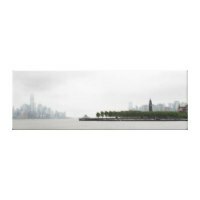 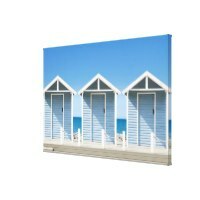 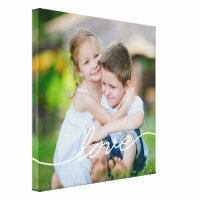 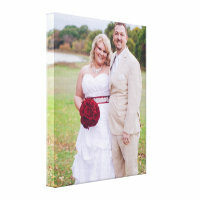 Want to see more customisable canvas prints?